When you were little did you ever have to write yourself a letter? A couple of times in my youth a teacher or camp counselor had me write a letter to myself that they would, supposedly, send my way a few months later, only one ever did. I think the idea is to connect a sense of time and change to kids, and connecting them with the version of themselves in the classroom or at the camp, with the version of themselves receiving the letter at home. For instance, in the camp letter I was supposed to remind my future self all that I had learned at camp. There’s something to the idea of connecting the different parts of yourself by letter. Reading something addressed to you, in your own handwriting can be quite striking. It can be a really functional tool for healing and closure. Especially if you’ve been spending some time in drug rehabilitation in Florida. 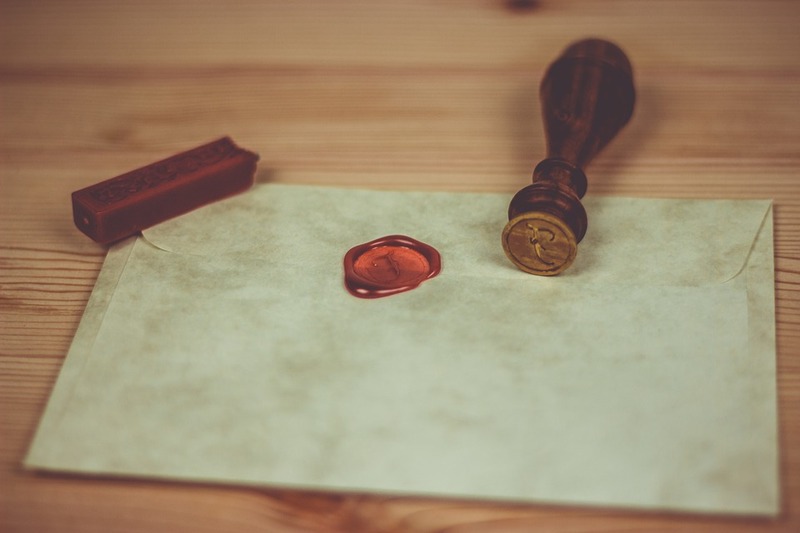 Writing a letter of this nature can connect you to the part of you that showed up at rehab and the part of you who went back home to start rebuilding your life. Write and send this letter before you return home from your long term rehab in Florida. Psychiatric services are a great way to talk through the process and see if a therapist can help you really understand any latent feelings this exercise may bring up for you. Be Honest About Your Feelings, Even if It Hurts. So grab a pen and some paper and an envelope. I suggest you write it out in long form. Moving the fingers in the motion of forming letters and words is almost a dance. It’s a communication in and of itself. The rhythm you write with, the fits and starts that may come. It all plays into the experience. As you’re writing allow yourself to feel anything and everything that comes your way. Be honest with yourself. If you are angry or disappointed, allow yourself this room to speak. Don’t be cruel or unkind to yourself, be honest and vulnerable. The only way to stop those hard feelings is to process them. You must allow yourself to feel even the most painful emotions. After you’ve written what might be an angry letter, before you place it in the envelope, turn back to yourself. Have you written it all down? It’s okay if you’re angry or disappointed or confused by the way you feel. Just remember your compassion. Remember to love yourself too, to care for yourself. After doing this exercise maybe do something soothing like listen to music that is comforting, take a hot shower or bath, drink some tea. It may feel emotionally exhausting. Don’t do anything else with the letter just now. Put it in the envelope, seal it, and write your address down and walk away for now. When you come back to it, after a little self care, there are a few things you could do with the letter. Burn It – watch the flames consume your self hatred and watch your pain and anger go up in literal smoke. It sounds cheesy but feels remarkably cathartic. Read it To A Friend – this can almost feel like it completes the cycle. It being read to someone else fulfills the need for an outside recipient, but the letter is still all you. If you don’t have someone you feel that comfortable with, there’s no need to force this option.